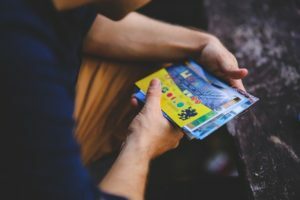 Have You Joined the Direct Mail Renaissance? The event will be held at Vintage Brewing from 5:30 PM – 7:00 PM. The event is just $7 for members of AMA Madison, and $10 for non-members. Admission includes one drink ticket. Register soon–only 35 spots are available! Many thanks to our Craft Marketing Sponsor, Winbound, for coordinating this great event! 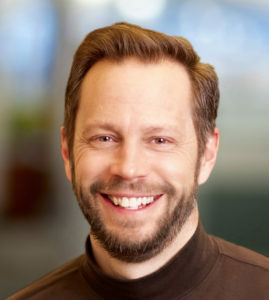 Chris Hofmann is VP of Digital Services at SeQuel Response, a fast-growing direct response agency based in Minneapolis. SeQuel Response has been named to the Inc. 5000 list of fastest growing companies and made the Minneapolis/Saint Paul Business Journal’s Fast 50 list as one the fastest growing private companies in the state for three years in a row. Chris is a University of Wisconsin graduate with more than 20 years of experience in marketing both on the client and agency sides of the business. Vintage Brewing is a family owned and operated brewpub in beautiful Madison, Wisconsin, featuring “elevated Americana” cuisine and an eclectic array of highly-acclaimed house-made brews. Located at 674 South Whitney Way in Madison. 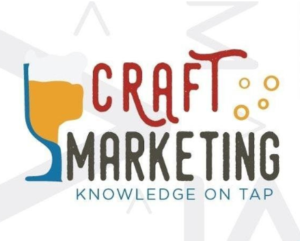 Craft Marketing features a local presenter at a different craft brewery, winery, or spirits establishment in Madison. You’ll have the chance to learn about a wide range of marketing topics while meeting other industry professionals–all while enjoying spirits and light appetizers!